Architecturally, the temples of Bhubaneshwar can be resolved into three broad styles as rekha, pidha and khakhara. 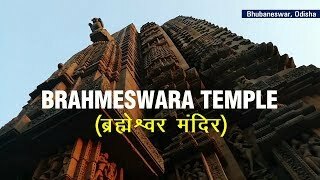 Most of the temples of the first two orders have two main components--the sanctum, with a convex curvilinear spire, locally known as the deul, also called bada deul (the big temple) or the rekha deul (temple of which the spire gives the optical impression of one continuous line), which towers over the sanctum having the deity image; and an entrance porch or assembly hall called jagamohana, or pidha deul (a temple of which the root is made up of horizontal platforms or pidhas), characterized by a stepped pyramidal roof. The bigger temples may have two to three of these porches--usually a nata-mandira (dance hall) and bhoga-mandapa (hall of offering). A khakhara style is distinguished by a barrel elongated roof, called khakhara--the local name of a variety of pumpkin-guard. Over the khakhara are placed kalasas or amlas flanked by lions. The outside of temples are profusely decorated with sculptured relief broadly classified as - hieratic deities, human beings, geometrical, birds and animals and the floral patterns. The iconography includes the divine images, representation of planets, dikpalas and their female counterparts. 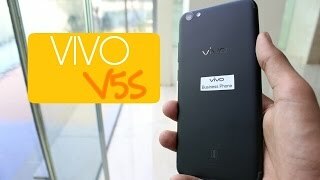 Vivo V5s Unboxing I Hands On! I Quick Over view I Not a review! 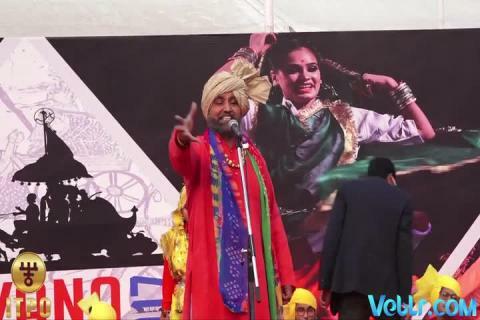 hi dosto ajki is video mai app log dekhenge vivo v5s ki unboxing joh ki abhi india mai launch huaa hai aur uske andar mai apko btaunga is phone ki specifications , aur is phone ka overview dunga aur usi ke sath is phone ke box ke content koh app logo koh dikhaunga. Boys: There are 4 Pools each consisting of 4 teams. Girls: There are 2 Pools each consisting of 4 teams. 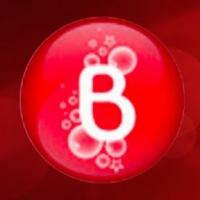 Android App: Coming Soon ...!! It gives us immense pleasure to be associated with the first structured Grassroots Development project in India. 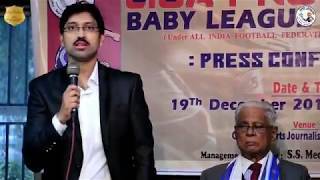 We are the official Media Partners of Federation De Sports Association, The Baby League operator of Kolkata. It intrigues us to take forward the project in terms of digital exposure and creating unique content. 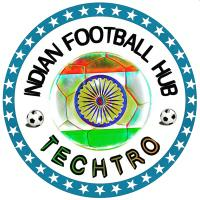 We look forward to work and contribute more to Indian football in terms of providing exciting and unique topics and achieve the prime goal of uplifting the game in India through our services. 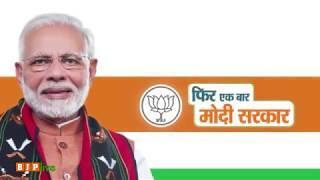 Your support has truly been our strength. 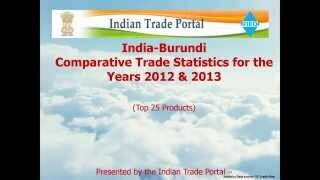 Thanks a lot guys , with your love and support we have started up our very own, brand new website. Yes, you are the ones who made it possible ! And you deserve the best , so on this occasion of AFC Asian cup we are giving away 5 Indian National Football Team jerseys. The Dream Is Over ? https://www.facebook.com/footyas7/ this FB page link..
1. clicking the link and sign up. For first entry. 4. Join us in free football fantasy group to get stand a chance of winning exciting prizes and yes of course an extra entry. 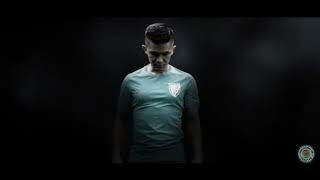 The more number of entries you will have , the more probability you will have to win the ultimate prize, that's the Indian Football team Jersey. The contest will end on the final match day of the AFC Asian cup which is on 2nd of February. 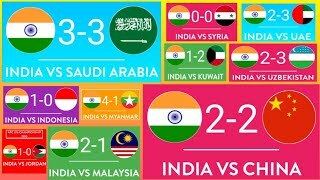 We hope that 23 brave Indian men will make us proud at the AFC Asian cup , by making it through to knock out stages atleast or even further in the tournament. 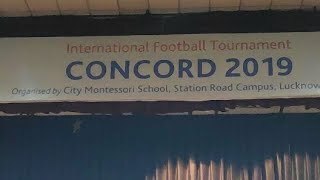 Bengaluru FC- AFC Cup 2016 Dream Run. 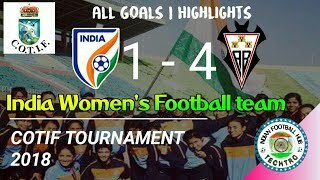 Indian Women's National Football Team suffered heavy defeat against Spanish top division club Fundación Albacete .Indian team went one nil up very early in the first half when Kamala Devi scored penalty by putting the ball into the bottom corner of the net. But after slender one nil lead in the first half , Fundación struck back to back goals to take the lead 2-1 , they went on to score couple more within quick successions and finally ended up with 4-1 victory against the Indian side. Bad day for the women's team... But let's hope for a comeback when they face Levanté United FC on August 4th . 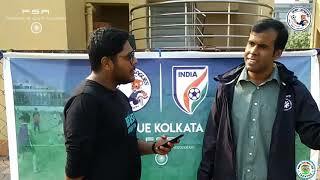 Show your love towards Indian National Football Team on LeagueSX and win amazing/exciting cash prizes. 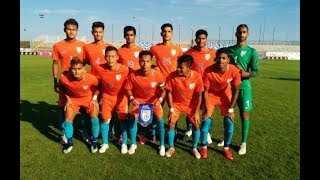 The Indian colts play their first friendly match against Serbia U19s on September 13. They are slated to play the next International friendly against the hosts on September 17. 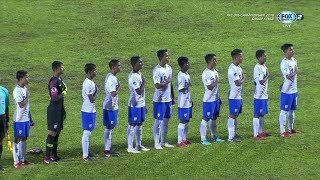 Floyd Pinto's boys gear up to play the youth team of Serbia after playing The U-19 teams of France, Croatia, and Slovenia in the recently concluded Four-nation tournament in Croatia. 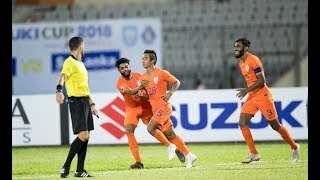 Although the young Indian side did not manage to win any of the three encounters the Four-nation tour, they showed great character in all the matches and put up a tremendous fight against the youth teams of the football powerhouses. 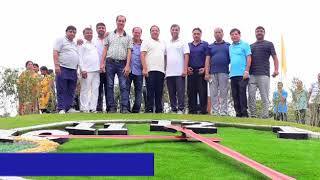 All India Football Federation along with the Sports Authority of India is organizing regular tours for the exposure of the young players, which in turn will aid them in preparing for the U19 AFC Championship qualifications next year. Even the U-16 team was sent on multiple exposure tours and these efforts are certainly going to help Indian football in the long run. 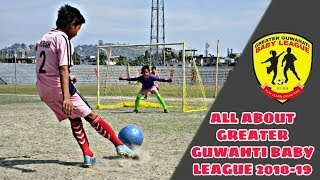 Playing against the Youth teams of the top 50 teams (according to FIFA rankings) will not only help the players to gain some knowledge but also the Indian coaches and staff. 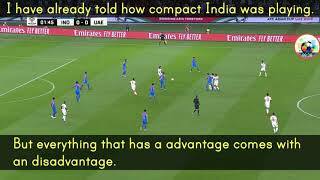 Although India had a good 2017, they seem to lack depth in central midfield and the wings. 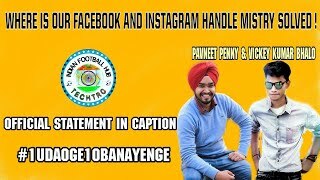 While Anirudh Thapa and Germanpreet Singh did well as the two holding midfielders, a sterner test against fitter and faster opposition will give a better idea if they are likely to give compete with Rowllin Borges or Mohammad Rafique for a spot in the senior team. 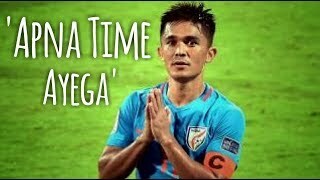 India normally play Udanta Singh and Hollicharan Narzary along the wings, supporting Sunil Chhetri and Jeje Lalpekhlua up front. Sometimes they vary their formation to allow Udanta and Narzary to use the width more, but Narzary in particular can be one-dimensional. 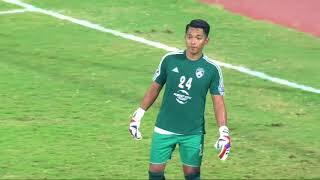 Wednesday's match provided both Chhangte and Ashique the chance to play the flanks, and it was something they excelled in from the word go. 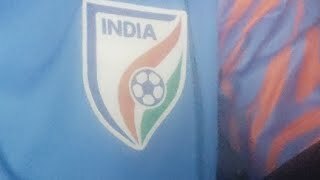 Today India will play first match against vietnam in AFC U16 Championship. 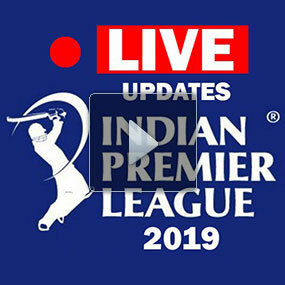 Match will be streamed at our Facebook page channel. 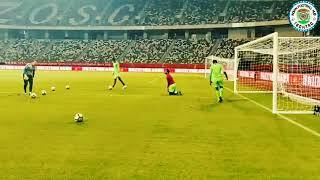 Play Free Football Fantasy of India vs China match & Earn Free Paytm Cash upto 500 RS ??????????????? ?